The content management system is a web application that provides easily create, edit and update the content to your website without any designing skills.We are a leading CMS website development Company Chennai providing quality services to more than 100+ clients. Some Companies find difficult to changes the content regularly. Due to some delays in updating the content of the website, the clients read outdated information about the process in the company. For this reason, some companies are doing CMS. We are the best CMS web design Company. Why Pixelweavers to develop your CMS website? 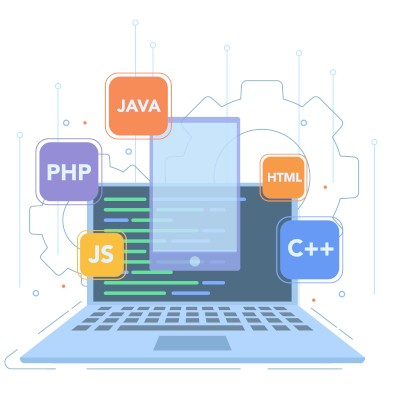 The CMS web design we offer facilitate enhanced workflow, higher productivity, and improved workflow.In today’s business landscape, it is important to ensure that the organization is responsive and agile to change the growing IT needs. You can partner with us for empowering the business by adopting reliable and cutting edge IT service. With our dedicated work we being counted in the one of the leading cms web design companies in Chennai. You can Edit your website Media Files at anyware. You can Edit your website Content and Articles at anyware. CMS theme based on your business or design from custom template. Easy access within website pages.